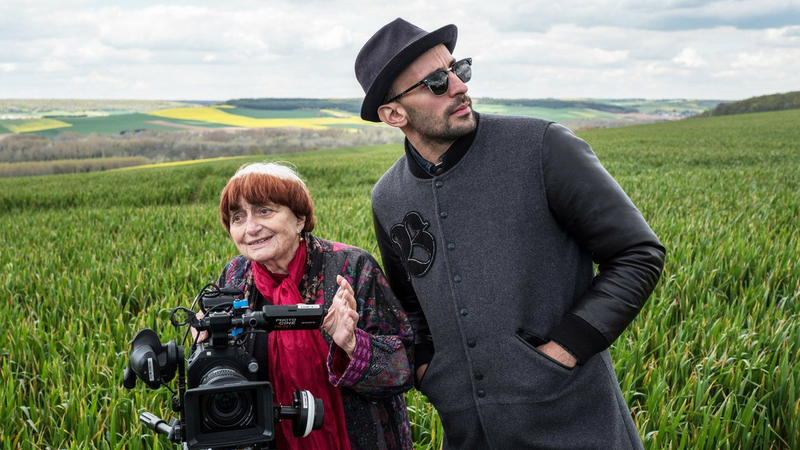 In Faces Places, the legend that is Agnès Varda codirects for the first time with renowned photographer and installation artist, JR. The unlikely pair travel across picturesque rural France, pasting gigantic pictures of the people they meet wherever they go. The pictures are a celebration of the ordinary people, but upon reflecting with the subjects, we learn that no one is in fact ordinary. As cliché as it may sound, Varda and JR show us that everyone has a story worth listening to. The scale at which they honour the people they meet is gloriously life-affirming. One of their first encounters is with a woman named Jeanine; she’s the last person living in a row of old miner’s homes that is scheduled to be demolished. She has stood her ground and lived there all her life. They immortalize her through pasting her portrait on the entire front wall of the building. This moment encompasses the heart of the whole film; simply making the effort to see and understand other people spreads warmth and love we can’t even comprehend. 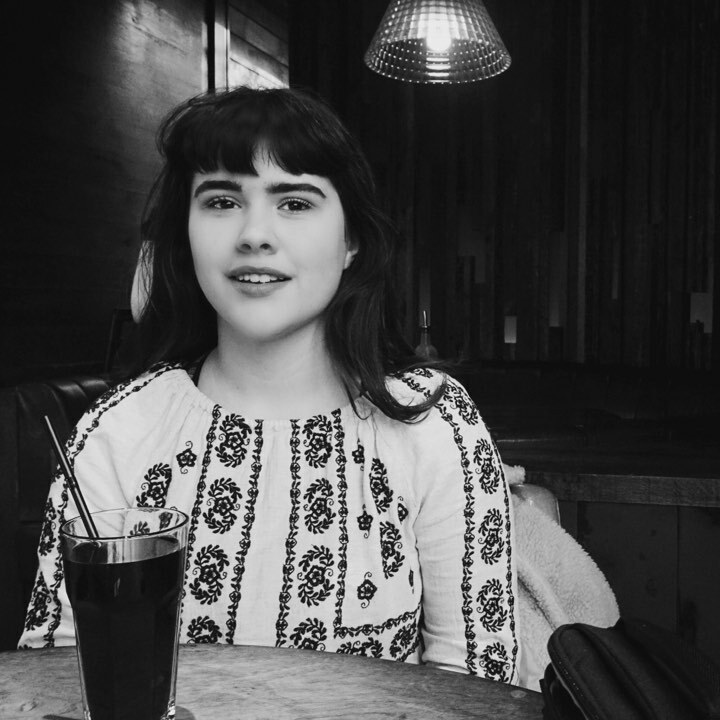 Faces Places is a heart-warming celebration of curiosity and empathy, proving there is heroism to be found in the mundane. I sincerely hope they work together again.